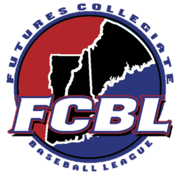 The Futures League 2019 All-Star game will be hosted by the Pittsfield Suns and held at Wahconah Park, home of the Pittsfield Suns. More information will be made available shortly. Player and Coach Registration - Registration will be at the front entrance of the stadium.